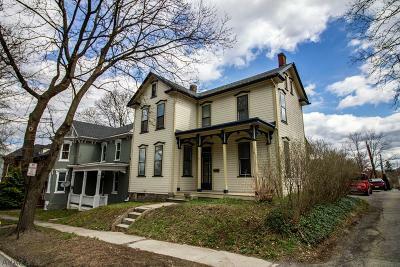 Hollidaysburg PA current Homes, Real Estate, and Houses for Sale listed below $200,000. 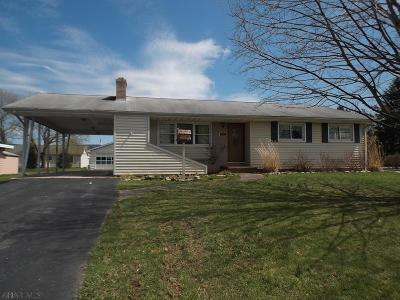 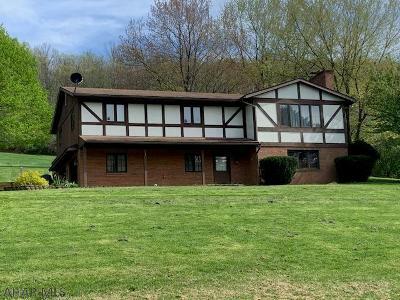 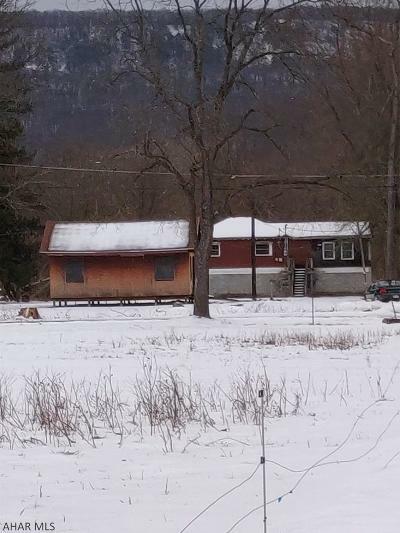 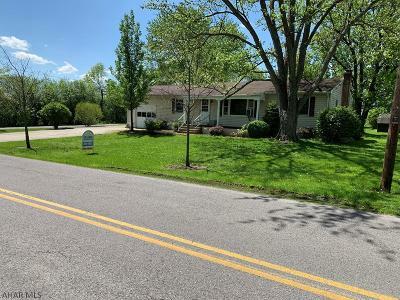 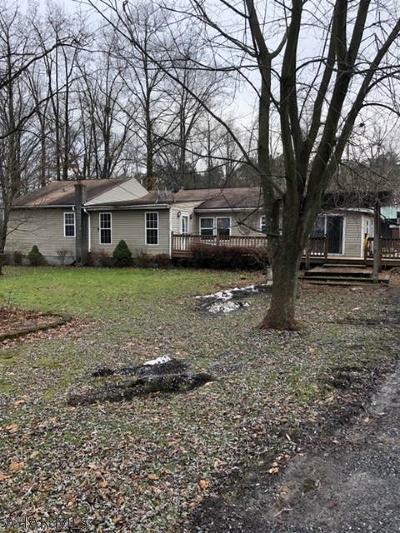 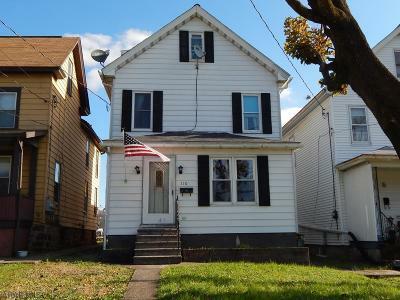 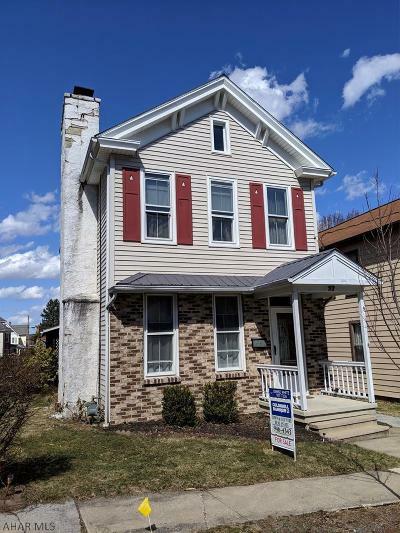 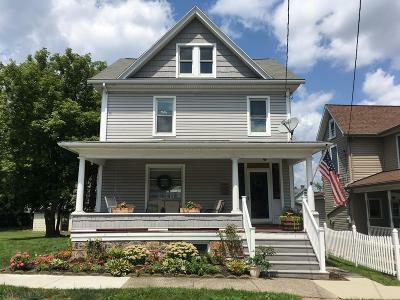 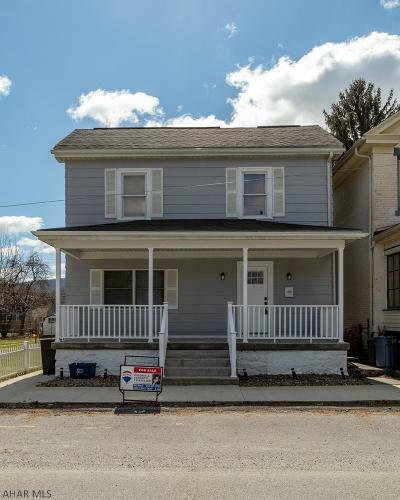 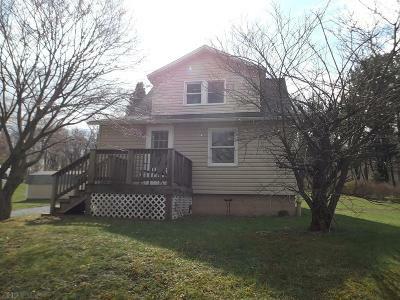 Properties include all the Median Single Family Homes, Entry Level Houses, Condos, Townhomes, Mobile Homes, and Real Estate Listings in the community of Hollidaysburg Pennsylvania. 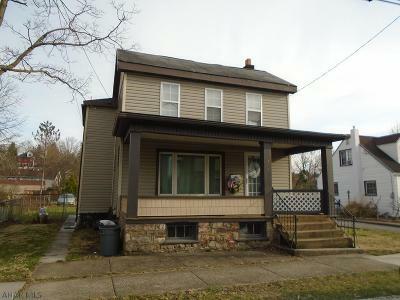 Courtesy of Stultz Real Estate, John Stultz, Jr. 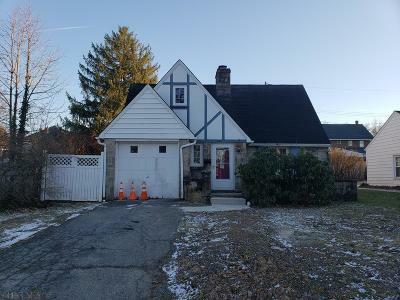 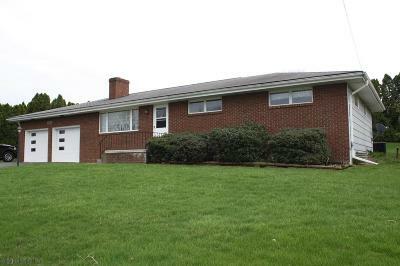 The above Real Estate Listings are Homes for Sale in Hollidaysburg Pennsylvania listed and priced under $200,000. 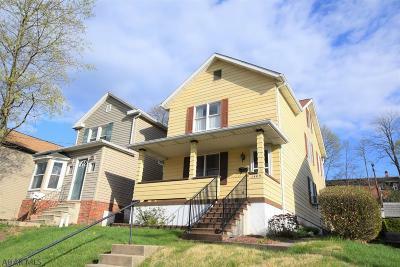 Properties include all the Entry Level Single Family Homes, Median Houses, Condos, Townhomes, Mobile Homes, and average MLS Real Estate Listings priced below $200K. 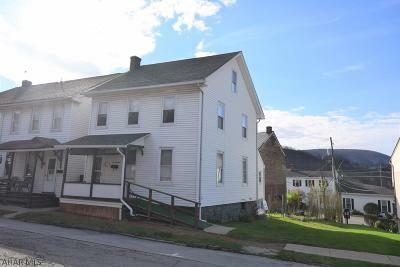 Hollidaysburg PA is located 8 miles or 15 minutes due south of downtown Altoona, and is the current county seat of Blair County. 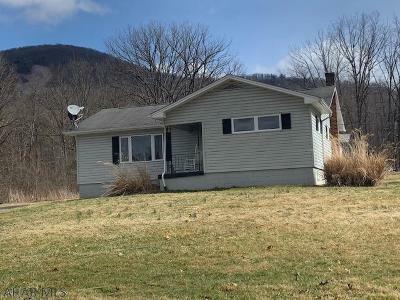 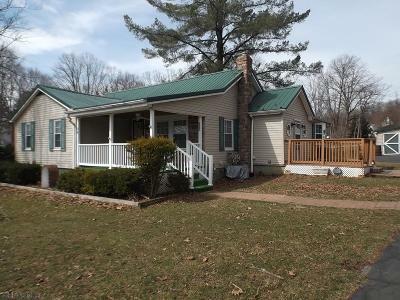 Altoona Real Estate and Blair County Real Estate Listings Services and Marketing offered by John Hill Real Estate and John Hill Home Search (814) 944-9377.